...combining elements of both genres into the new season of TV episodes, and the next couple of feature films. Note: the movies were now based on two-part episodes to cut down on the amount of new footage needed to achieve 90-minute to 2-hour running times! Due to lower ticket sales, this was the last U.N.C.L.E. film until the recent reboot to play in American theatres. All the remaining movies played in theatres overseas and went direct to American TV. 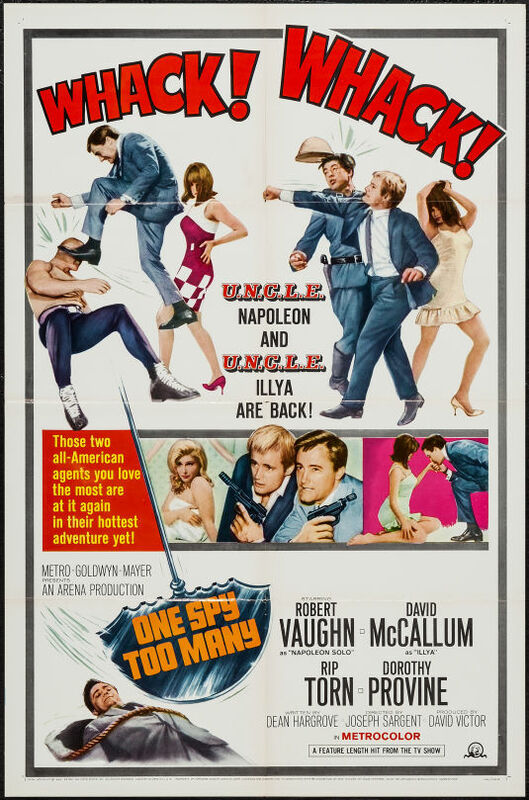 Based on the 2nd season opener, "The Alexander the Greater Affair", One Spy Too Many added footage of future Batgirl Yvonne Craig as UNCLE commander Alexander Waverly's niece, Maude, working in communications tracking Solo and Kuryakin on their assignment. ... as "Wanda" replacing scenes of another actress who appeared as Wanda, a communications technician in the two-part episode this film was edited from, "The Bridge of Lions Affair". Did You Know?...This was the only UNCLE episode or movie adapted from an existing novel (which didn't feature anybody from UNCLE); The Bridge of Lions by Henry Slesar. 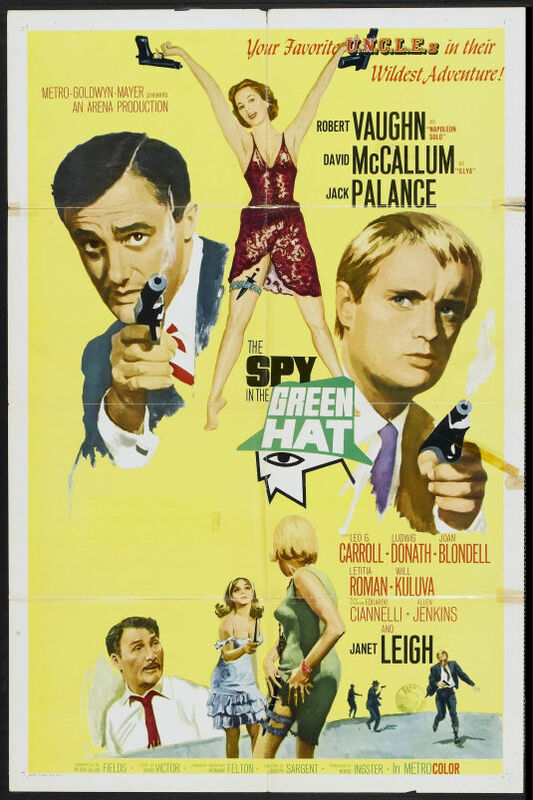 Based on "The Concrete Overcoat Affair", Spy in the Green Hat added outtakes considered too violent for broadcast TV...but no new footage was shot! Did You Know? : Will Kuluva, who played UNCLE head Mr Allison in the Solo pilot that sold Man from U.N.C.L.E. 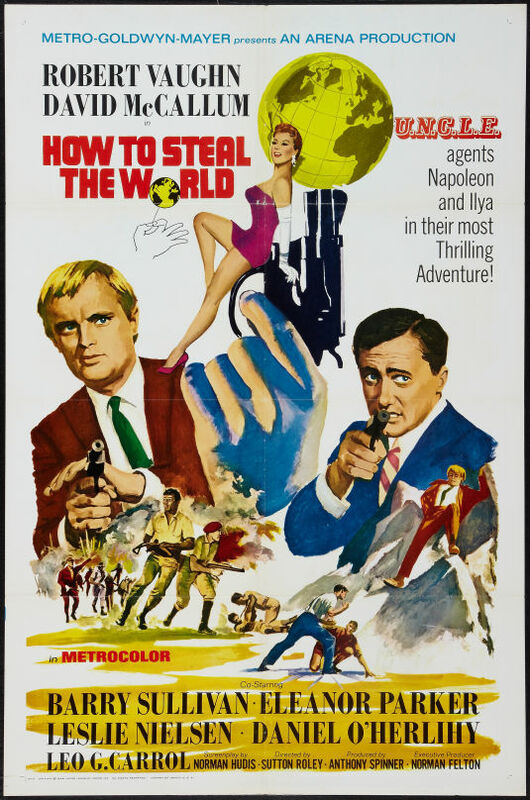 to NBC and the UNCLE movie To Trap a Spy adapted from it, is the title character, a THRUSH bigwig! 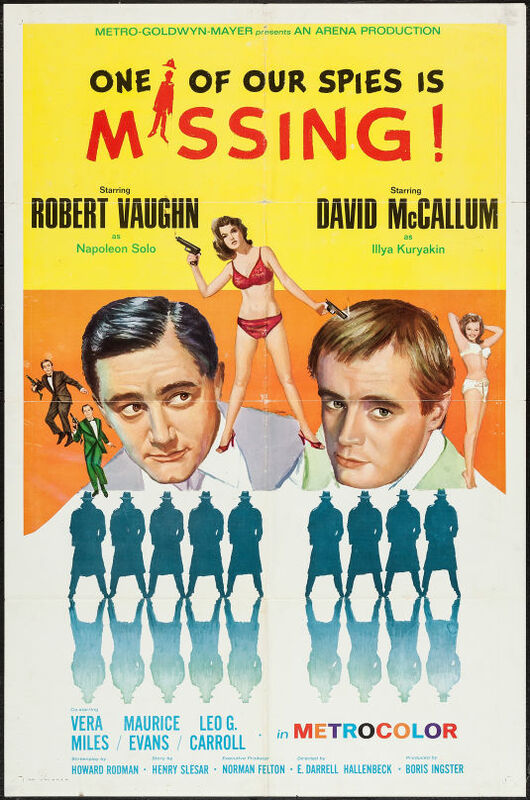 No new footage was shot for this movie, edited from the two-part episode "The Five Daughters Affair", but footage cut by NBC censors due to violence was added back, along with a new music score. Based on "The Prince of Darkness" two-parter, this film added only a couple of minor shots cut by NBC for violence and sexual content. Appropriately, the final feature film was derived from the final two episodes of the TV series and was released after the show was cancelled. It's also the only film not to have any footage added, not even already-shot material cut by NBC censors! 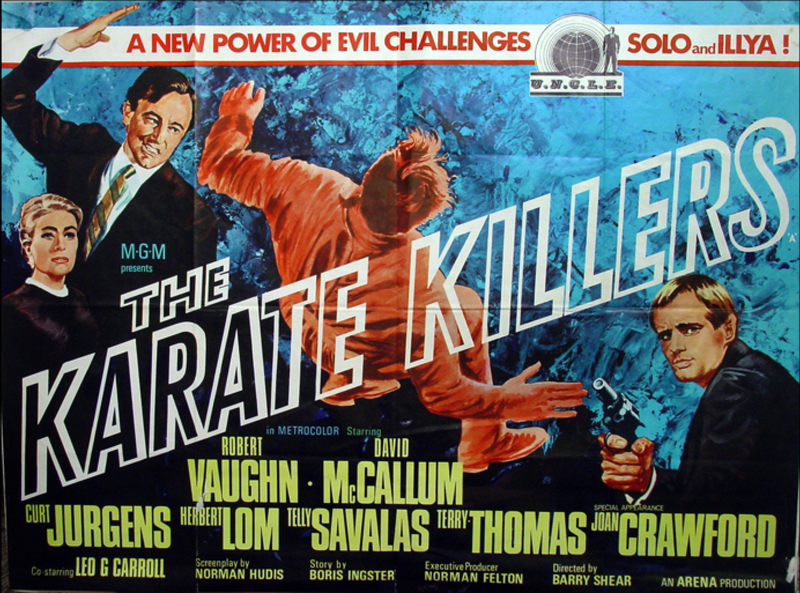 ...lineup which also includes the original Mission: Impossible, Get Smart, and, The Saint! 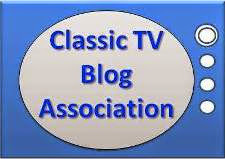 The MeTV reruns seemed to skip "The Alexander the Greater Affair." I thought that might be because the two-part episodes, edited into feature-length movies, were being marketed in a different syndication package. But "The Bridge of Lions Affair" did appear on two consecutive weekends. As noted, the Batman/camp fad peaked in 1966-67, and influenced U.N.C.L.E. 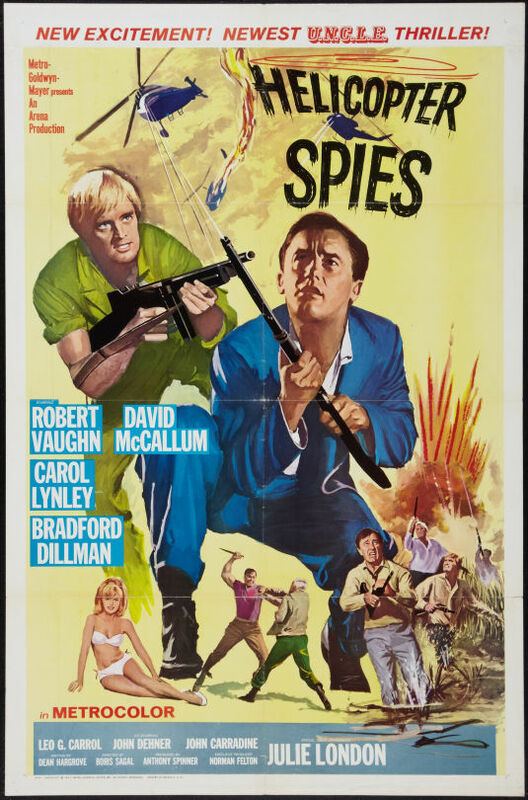 and other spy-fi and sci-fi TV series (Voyage to the Bottom of the Sea, Lost In Space, Wild Wild West, and The [British] Avengers) that year. When the fad passed in '67-68, most of those shows tried to rein it in and tone things down. If anything, TMFU over-compensated. The last season was played as straight as possible, without even the subtle tongue-in-cheek comic relief of the first two seasons (or of the early James Bond movies). IMHO, SHIELD's story arcs exend too many episodes to make doing standalone "movies" feasable. It's a problem with those long ongoing plots that I don't think anyone considered. The author of the novel The Bridge Of Lions was Henry Slesar, whose name rhymed with dresser.